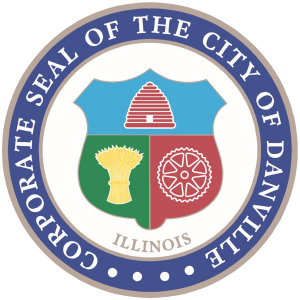 Danville has a significant number of people over the age of 60. To serve this population several existing plans and programs are in place. We are currently creating a greenways and trail plan. This plan outlines opportunities for active transportation and recreation. While currently in draft form, this document will inventory all existing parks, greenways, and trails. It will then suggest new recreational opportunities. We also have a 2015 Regional Bike Plan, Danville Area School Zone Traffic Circulation Study, and ADA Transition Plan. 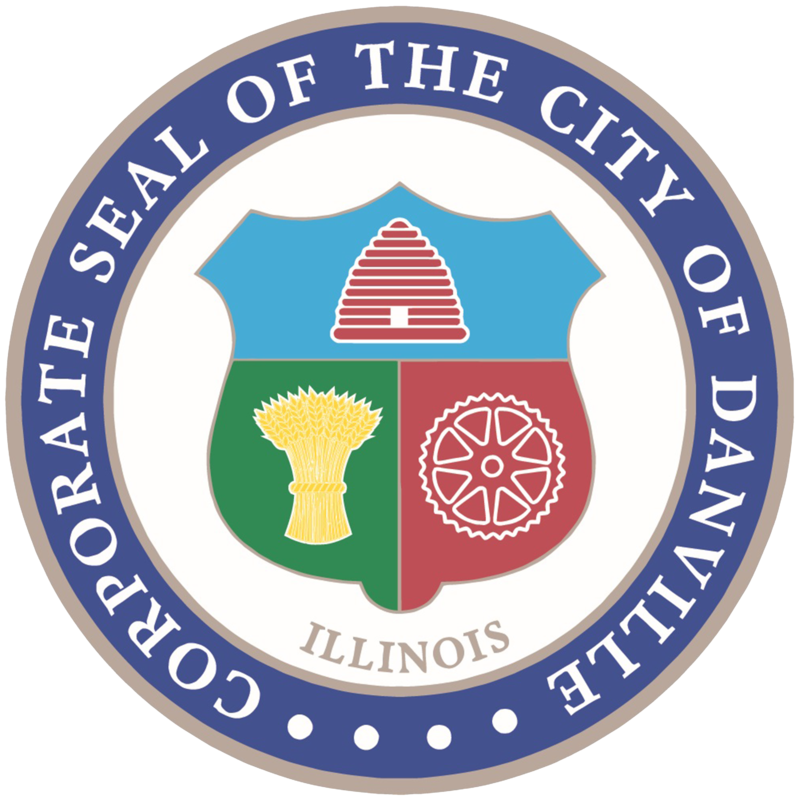 Danville Mass Transit operates several (mostly hourly) bus routes in the City and the region even connecting Danville residents to Urbana. In 2017, a new bus depot was completed offering an in-door waiting area, benches, and more. Downtown Danville is home to many of Danville’s older residents including the Wolford Apartments complex. Downtown allows for natural aging-in-place due to downtown’s walkability. Amenities include many local shops and restaurants, the Danville Public Library, museums, a grocery store, a sports complex, and offices. The library offers more than media resources to seniors because it also offers social connection. The library hosts a weekly “coffee time” for games, crafts, conversations, and coffee. The library also hosts other events that seniors can be a part of. The City offers a community toolbox on our website with resources on a number of issues and opportunities including arts and culture, community engagement, neighborhood associations, and the environment. The City includes a public comment section on our website and hosts meetings in accessible locations. We also strategically use CDBG funds that often benefit low-income senior households and allow them to stay in their homes and age-in-place.